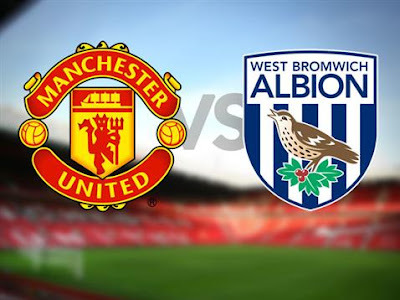 Manchester United will host the Baggies after the International break and Tony Polis men will be hoping to continue their good performance with another win against the Red devil's to compliment their win against the Gunners before the International Break. Manchester United are four points behind Liverpool in fifth position on the Premier League Table having summoned enough courage to exit the six position they occupied since October. They look to continue their winning ways, in order to make the top four, securing a Champions League Qualification spot. The Red Devils will be having injury issues as five of their players are injured while two are suspended. The Red Devils are currently without injured quartet Phil Jones, Chris Smalling, Marouane Fellaini and Paul Pogba while Ander Herrera and Zlatan Ibrahimovic, meanwhile, are suspended. Then Rooney who might probably feature in the midfield alongside Michael Carrick is not fully fit as he has been out for three weeks due to Knee injury. Hence there is no guarantee he will feature against the Baggies on Saturday. The Baggies on the other hand, will be happy with the news on their intended opposition though they have a few worries as compared to the Reds, Matt Phillips has been out to a Hamstring for a while now, missing five matches and also out to a Hamstring injury is Center Back Marc Wilson while suspension worries will be on Craig Dawson, Chris Brunt and Gareth McAuley. Particularly having a bad form, Tony Polis men will love to Capitalize On this Manchester United advantage to pick at least a point from the fixture. 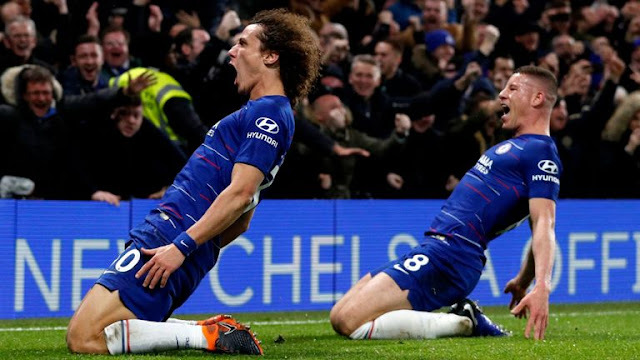 Though a win will not change their position on the premier League Table, it will further secure them from future League contending with teams below them while a loss for United will not be fine as it might end up sending them down to seventh again on the premier League Table.